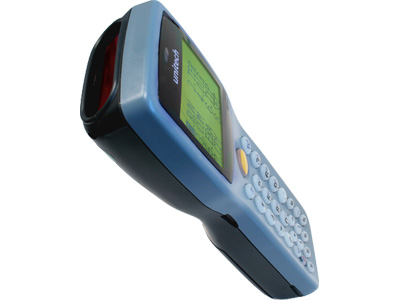 The Unitech HT630 mobile computer provides retailers with affordable data management. The lightweight HT630 is a great fit for retailers, warehouses, or any business needing to manage multiple locations' worth of inventory. 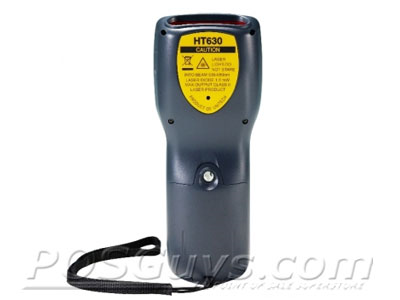 Available with your choice of wide-angle, high-density, or long range laser scanner, there is an HT630 ideal for your needs. The mobile computer runs a DOS-based system with up to 4.5 MB of RAM, ensuring you can store large sets of data with ease. A data management app comes pre-installed, or you can use various C-based program developers for custom jobs. 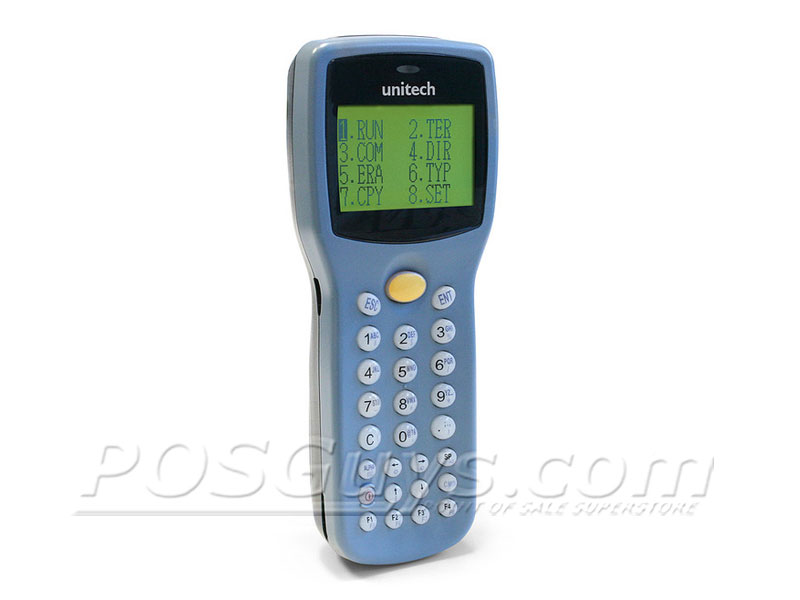 Unitech built the HT630 to handle the rough and tumble abuse that occurs in back-office environments. The mobile computer is reinforced to withstand multiple 4-foot drops, surviving the accidental knock off shelves or counters. The reinforced design also provides an IP54 seal, protecting the HT630 from dust and water splashes. 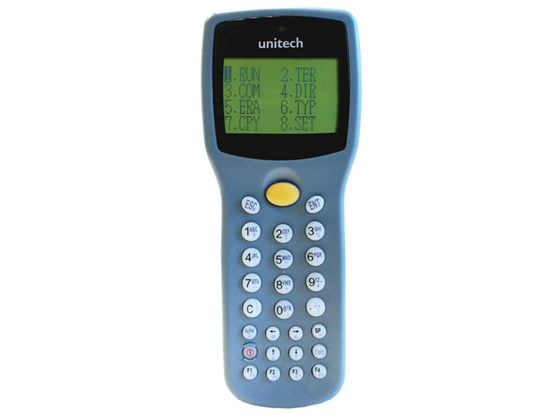 With a 1-year warranty, the Unitech HT630 is a smart choice for a variety of retailers. Find it faster! Click here to compare HT630 models by feature.